We are long-time Bainbridge Island community members and gardeners, Marj and Nick Masla. In 1986, Nick and Marj made the ambitious (and somewhat crazy) decision to purchase an old farmhouse on two acres of blackberry bushes and scotch broom off of Fletcher Bay Road. After thirty years, three renovations, and two children, Marj and Nick have created an oasis, now known as Fletcher Bay Gardens. 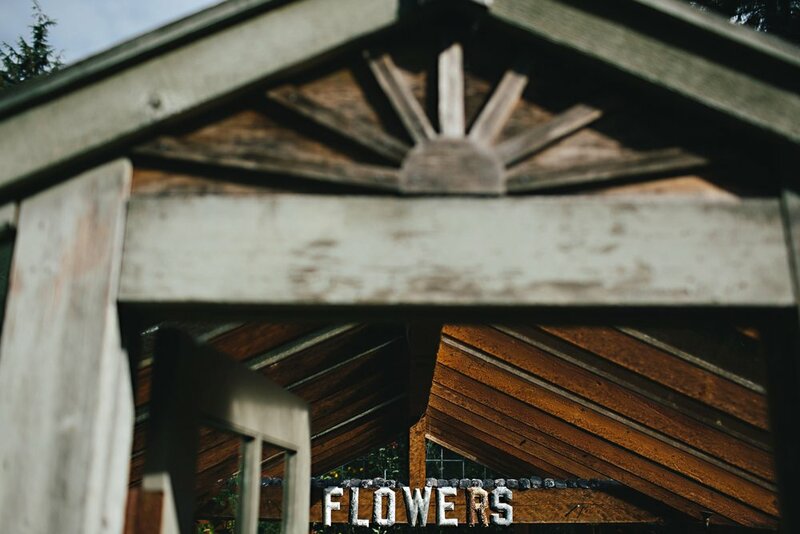 Over the past thirty-two years we have been creating Fletcher Bay Gardens, and now we want to share it with you. Nick has always been passionate about plants and the outdoors. As a young man, Nick made the decision to move from his hometown in the MidWest to Seattle due to its proximity to mountains, water, and land. Nick is the head Fletcher Bay Gardens gardener, and has been responsible for the design and fruition of the gardens since they were blackberries and scotch broom. Nick is especially passionate about discovering new plants, creating beautiful landscapes, and the architectural aspects of gardening. Being in his garden feeds Nick’s soul, and he loves sharing his passion with others. Marj is the lead designer at Fletcher Bay Gardens, often referred to as “mini-Martha” by her family. Marj has a natural eye for design, a knack for visualizing spaces and a warm welcoming approach. She is a creative at heart and her Montana roots show through in her comfortable country-chic spaces. The bed and breakfast space is Marj’s brain child, and with attention to detail she is passionate about creating an inviting, tranquil atmosphere for you and yours to enjoy. Their children, Mary and John, grew up playing hide and seek in the garden’s pathways and swinging on the tire swing. As they grew into adolescents, they took a more active role in maintaining the garden – weeding, spreading mulch, and preparing bouquets. Now that they are adults, they continue to live in the Pacific Northwest and enjoy returning to their childhood home to visit.